Eddie Money recently partnered with the Intrepid Fallen Heroes (press release) Fund and released a new and powerful song to commerorate the work of our heroes, One More Soldier Coming Home. 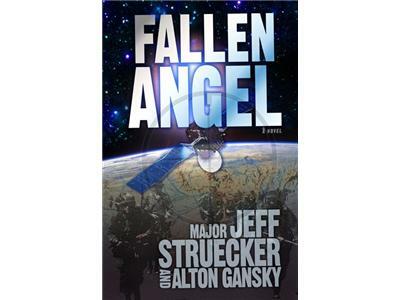 Major Jeff Struecker, co-author of the spell-binding new novel Fallen Angel. This is the story of how one U.S. Special Operations unit finds itself in race against the clock to thwart the world-dominating goals of America’s new enemies. The riveting space-based covert thriller begins when an American satellite, named the “Angel-12,” suddenly plummets 22,000 miles to crash in remote Siberia. But what at first appears like a common malfunction is quickly discovered to be the work of China, which deliberately attacked the satellite to steal the advanced nuclear fuel it was carrying. 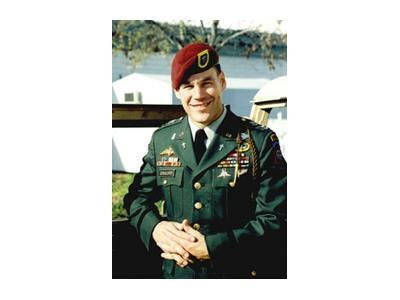 Informed by his real-life combat experience of Major Struecker, who served in Mogadishu, Somalia, and was the subject of the New York Times bestseller and motion picture Black Hawk Down. Major and his team in its most desperate mission yet.